Over the last few years Chesterfield has seen the completion of many new developments that have already transformed the town into a more a desirable place to invest and live. If you are a developer looking to bring forward a major scheme Chesterfield Borough Council’s planning team will be able to assist you. 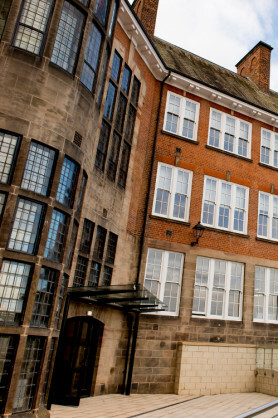 In October 2016, the University of Derby opened the doors to its new campus at the St Helena building, formerly Chesterfield Girls High School. 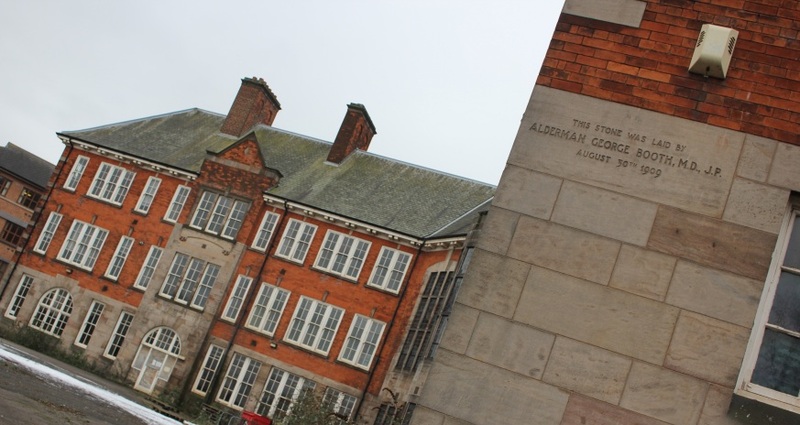 Built in 1845 from local stone, this striking Grade II listed building has been transformed to provide state of the art, world class university facilities that will inspire future generations of Nursing, Health, Business, Computing, Law and Engineering students. 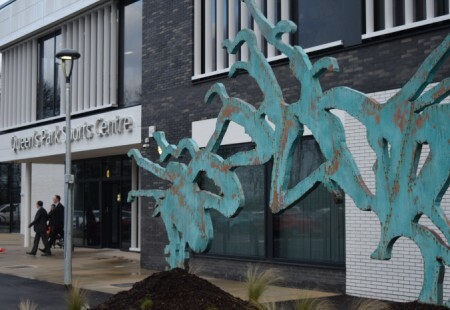 The Chesterfield Borough Council-run centre opened fully in January 2016. 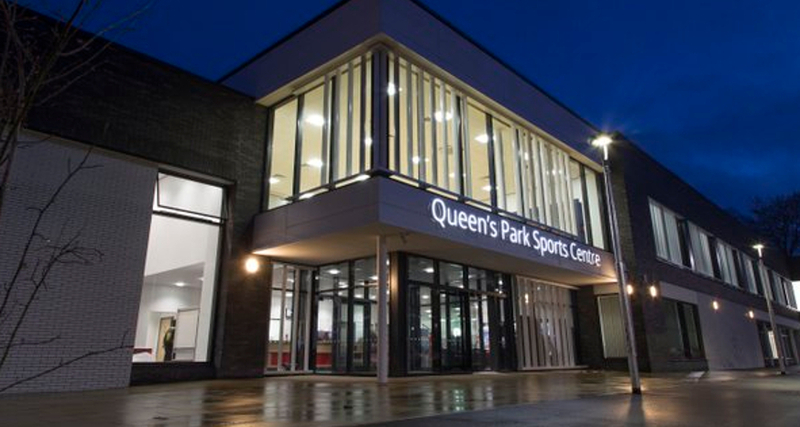 Chesterfield residents can now benefit from an enhanced new Queen’s Park Sports Centre which has been built on Queen’s Park Annexe. Funding of £500,000 was secured from Barratt Homes and the European Regional Development Fund to deliver the Chesterfield Gateway Enhancement Scheme. Gateway enhancements are targeted improvements at key junctions which act as entrances to the Town Centre. 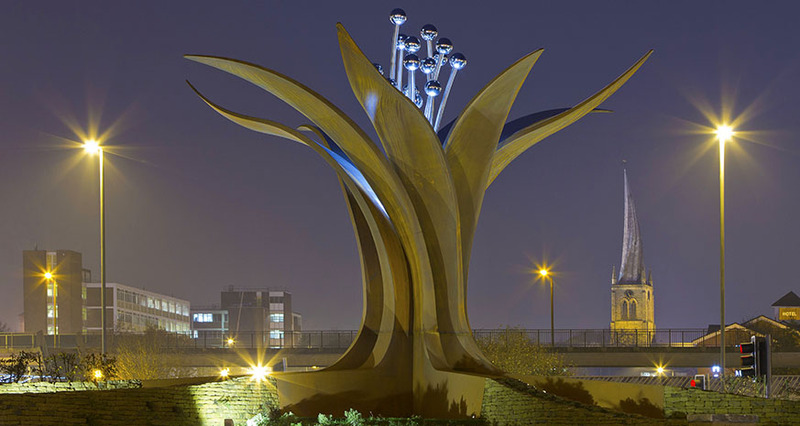 The scheme, completed in Autumn 2014 saw the installation of the Growth Sculpture on Horns Bridge roundabout and improvements to the station link between the entry of Chesterfield Railway station and the town centre. 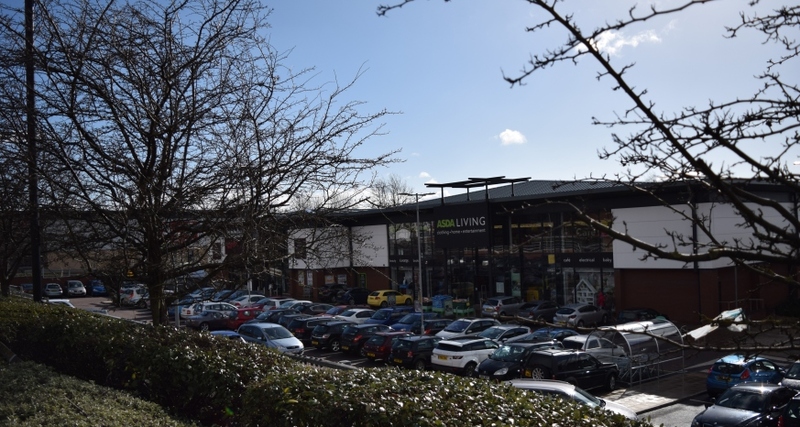 Over the past couple of years it has seen large retail businesses investing in Chesterfield with the opening of Debenhams, Maplins. Asda Living and HobbyCraft. Next have also expanded their store on the site. 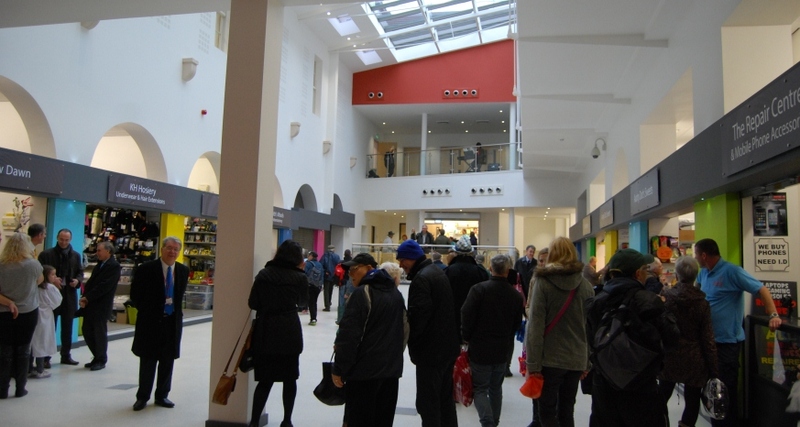 Chesterfield Market Hall underwent a £4 million redevelopment and opened in October 2013 to provide 45 internal and external retail units, 22 offices, a central café/coffee shop and conference facilities. The Chesterfield Royal Macmillan Cancer Centre has combined the current outpatient chemotherapy and day unit services in one purpose-built centre The new chemotherapy suites have the space and equipment to treat 25 people at one time, a marked improvement on the current oversubscribed capacity of 8. Macmillan has worked with the Chesterfield Royal Hospital NHS Foundation Trust to improve the lives of people affected by cancer in the region in order to address the challenges faced by a hospital with a reputation for excellent patient care, dedicated staff and volunteers. 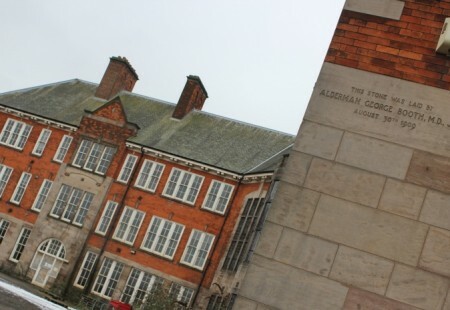 The St Helena's Campus in Chesterfield opened its doors in October 2016. 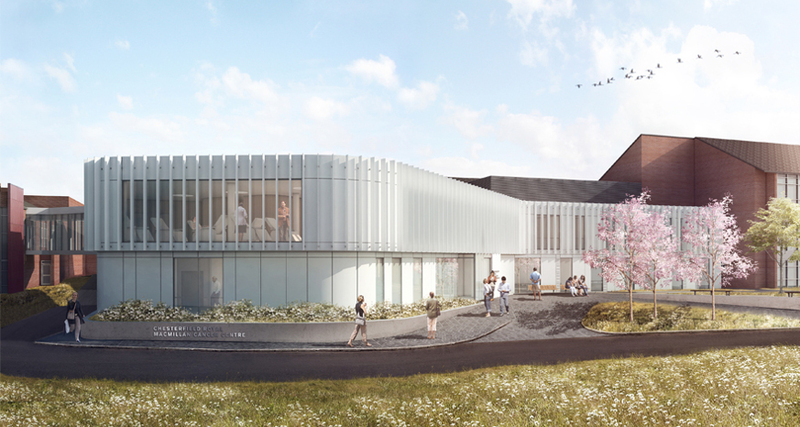 The Campus will offer Degrees in Adult Nursing, Business and more. 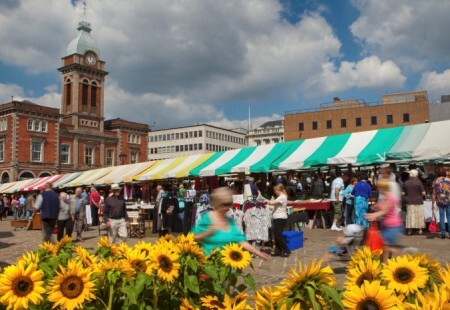 Chesterfield Market Hall had a £4 million redevelopment and opened in October 2013 to provide 45 internal and external retail units, 22 offices, a central café/coffee shop and conference facilities.